There’s no stopping the TNT Boys' surging international popularity as they slayed it big time in the U.S. edition of Little Big Shots. 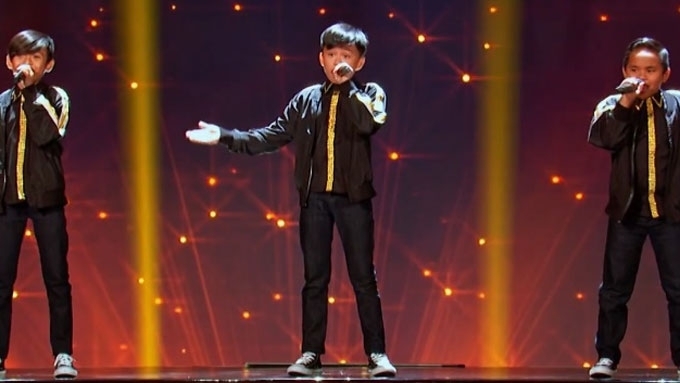 Francis Concepcion, Mackie Empuerto, and Kiefer Sanchez performed “Somebody to Love” and their version impressed Brian May, one of the members of the '70s rock band Queen. "Brilliant!" was how Brian described the performance on his verified Facebook page. "Check out these lovely young lads from the Philippines. Brilliant. Great to see youngsters relating to Queen so well — and enjoying." “Bohemian Rhapsody,” “We are the Champions,” and “Another One Bites the Dust” were some of the greatest hits of Queen. Some members of the British quartet included Roger Taylor, John Deacon, and the late Freddie Mercury. 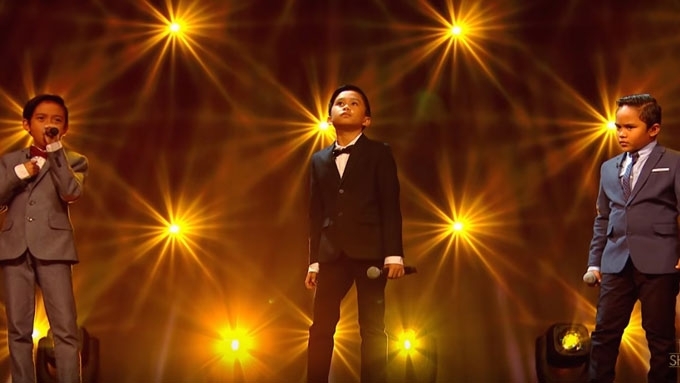 In April 2018, the "Tawag ng Tanghalan" graduates wowed viewers in Little Big Shots UK. The three Filipino singers were commended back then for their rendition of “Listen” by Beyonce. Francis, Mackie, and Kiefer are currently competing in the celebrity impersonation program Your Face Sounds Familiar in ABS-CBN.